Investing in foam may sound uncomfortably like being part of the housing bubble that burst, but EcoTech says its spray foam insulation can drastically lower heating and cooling costs for homes and businesses, providing significant and enduring returns. The owner of the Sullivan County company that started up last year in the depths of the Great Recession believes the product will become the standard for new construction due to its superior performance over fiber glass products. 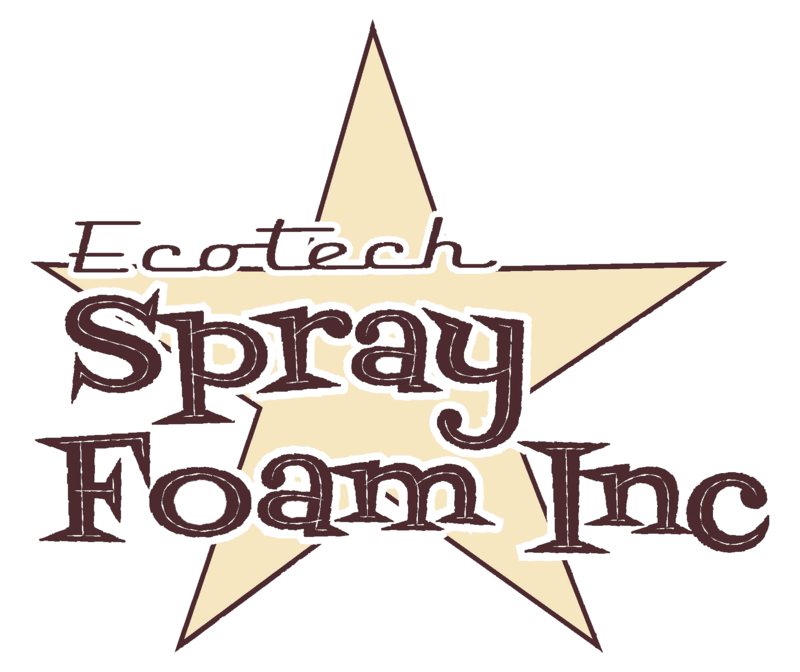 “It was obvious to us that spray foam is one of those rare products that advances construction,” said Charles Petersheim, owner of EcoTech Spray Foam Insulation Inc., a Sullivan County-based company serving clients throughout the Hudson Valley, which opened in February of 2009. The product is particularly effective in new construction where it can reduce heating and energy needs by 60 percent compared with standard fiberglass batting. But it can also be effectively used in retrofitting. The product, he said is so appealing that even during the depths of the financial crisis, “when we all thought the world was ending,” Petersheim was able to secure a bank loan of $150,000 to start EcoTech. In the months since starting, he said, the company has done over a quarter-million dollars in business and the pace is accelerating.